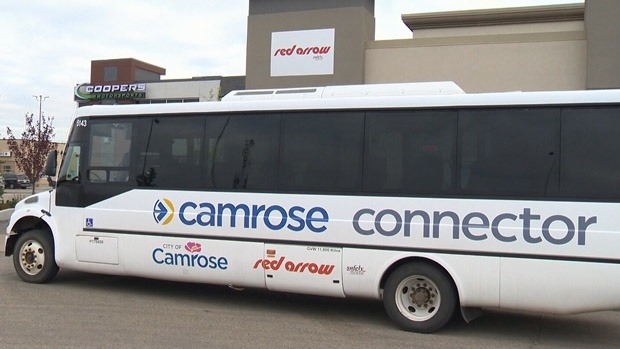 The Camrose Connector launched on Tuesday as part of a provincial pilot project designed to provide better transit services for rural riders. 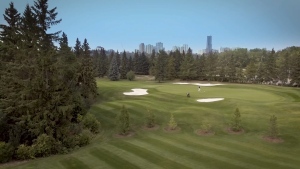 The routes include services from Edmonton to Camrose, as well as connections to the Red Arrow network that travels across the province. Camrose Mayor Norm Mayer believes the new services will solve concerns in connecting residents to medical appointments and educational opportunities. “There are a lot of people that no longer have the ability to drive and don’t have the support team to get them to the city if they have to come for whatever reason. 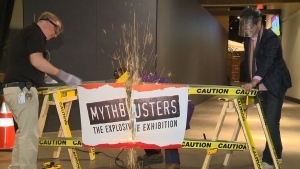 It’s very important to keep that tie in place, “said Mayer. The passenger bus service is one of the four pilot projects funded by the province. The government allotted a total of more than $1.4 million in this year’s provincial budget to support transit services in Camrose, Grand Prairie and Spirit River. The Camrose Connector will offer routes between Camrose and Edmonton.